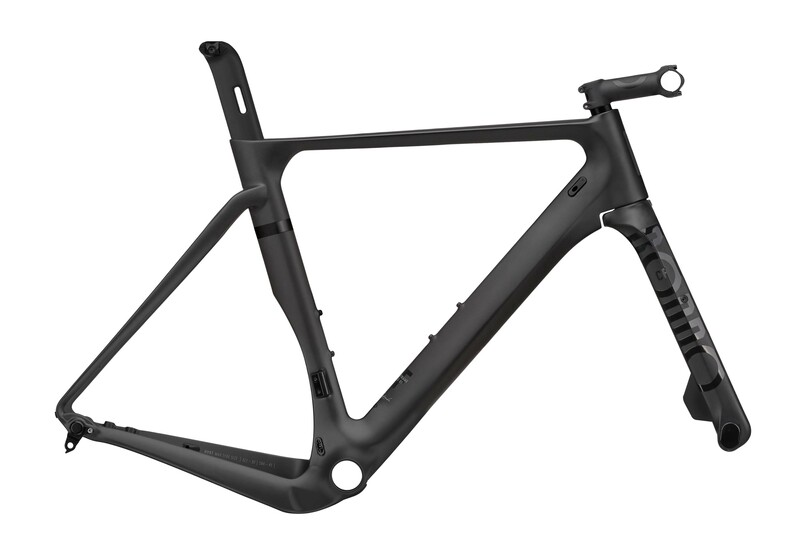 The HVRT is the world’s first variable geometry, road-plus ready road bike. This is an all out race bike, first and foremost. Don't let its additional features throw you off track. No compromises have been made in this area. It's responsive and aggressive. 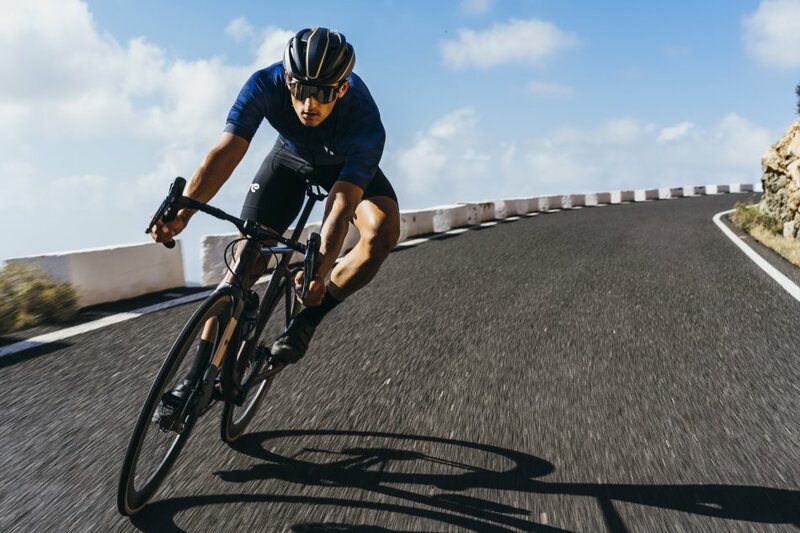 However, since most of us do other things on our bikes than race the TdF, we built in some unique solutions that will make this bike your best everyday companion.